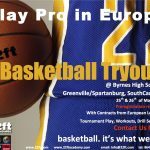 Bored While Playing Basketball Overseas? 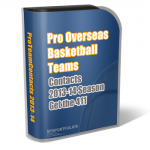 Pro Team Contacts have been updated to include all contacts updated for the 2013-2014 season. 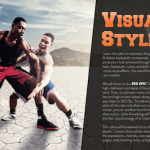 Login to view here or purchase directly here. 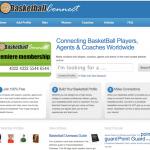 Finally, after years of finding a solution to the Spam Attacks, Basketball Connect is new and improved. 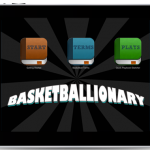 You can upload your new basketball resume or profile free or upgrade if you like. 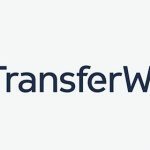 Check out the new features and sign up today. There is no risk because like always it is free!